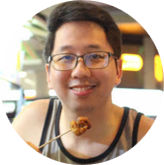 We kept on hearing about how great Cebu is as a place where you can find delectable ribs. We were on that quest ever since we arrived in the city, and we seemed to be having a hard time finding an exquisite one. Our first try was in Casa Verde (read more) and it was just regular -- nothing too exciting. 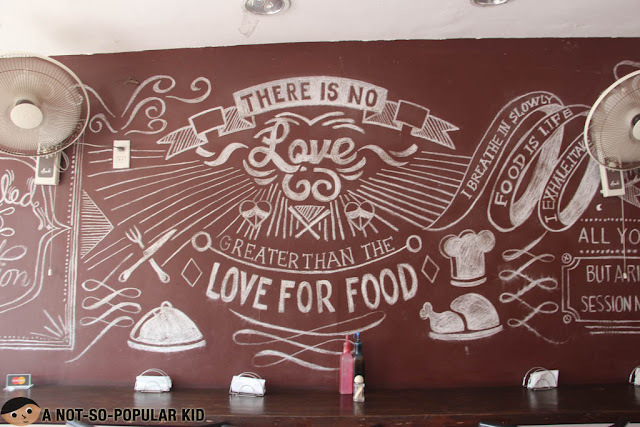 Hence, we were happy to try something good here in Ribpublic. It may not be the best yet, but it was good enough to give us the thrill. 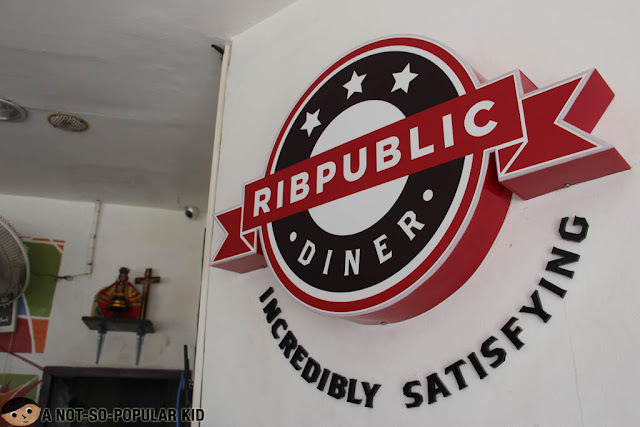 We were able to try Ribpublic because it was just a few walk away from the second place we stayed in Cebu which was the ever-adorable Pillows Hotel (read more). By the way, we were supposedly going to try the ribs of the said hotel because we came across some reviews online saying that the ribs were really good. Well, it may in fact be true, because when we tried ordering it there, they didn't have any stock. Hence, we decided to go for an alternative. That's how we ended up trying the ribs of Ribpublic for a take out. The interior is simple and casual. Nothing really extraordinary just enough to enjoy the food perhaps. Just take note that the place is not air-conditioned, so if you have any problem about that, then just take out. 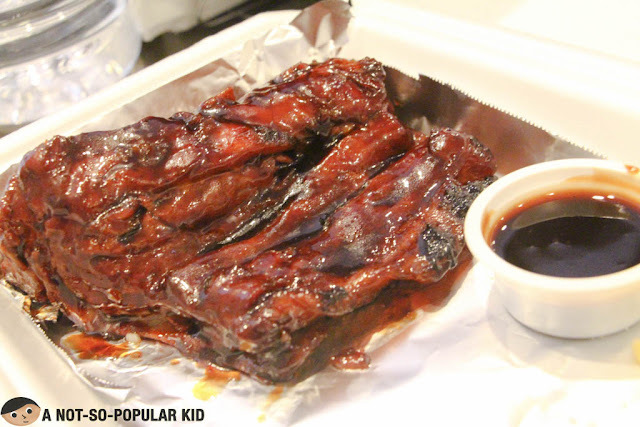 Now, let's have a look at the ribs that you can enjoy here in this restaurant. The ribs of Ribpublic was smokey and rightly sweet. In fact, I found it delicious enough to delight me! 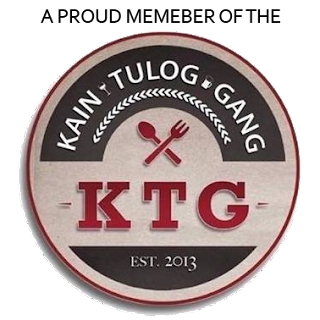 I'm giving it a positive recommendation, since it was tender, sulit and nice! By the way, the spicy one has bolder flavors due to the heat, which I believe will appeal to the thrill-seekers. 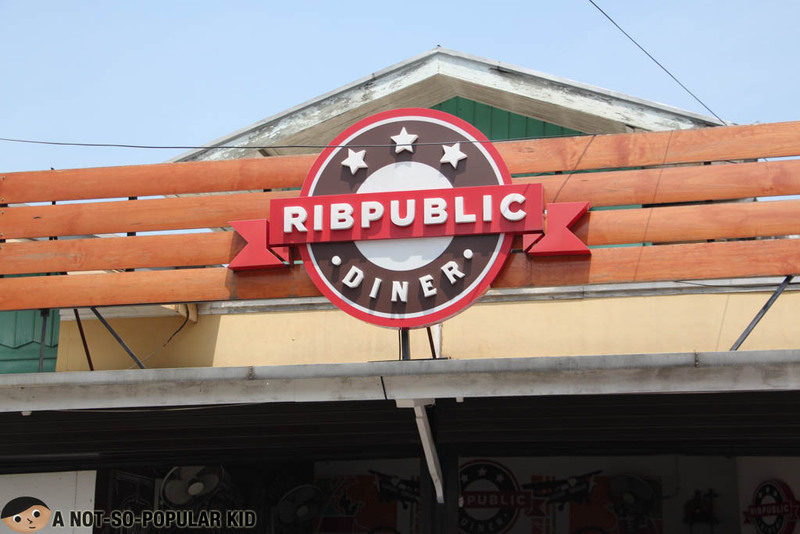 The ribs here in Ribpublic were something I found delightful because of the mouthful experience. I loved how the flavors were sealed into the fibers, and that the sauce appropriately complements the total taste of the dish. 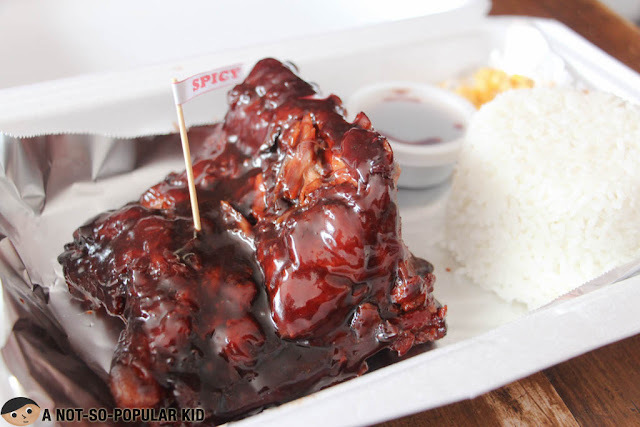 I know that there may be better ribs out there in Cebu, but I'm happy to say that this is the first ribs that I liked here in Cebu.